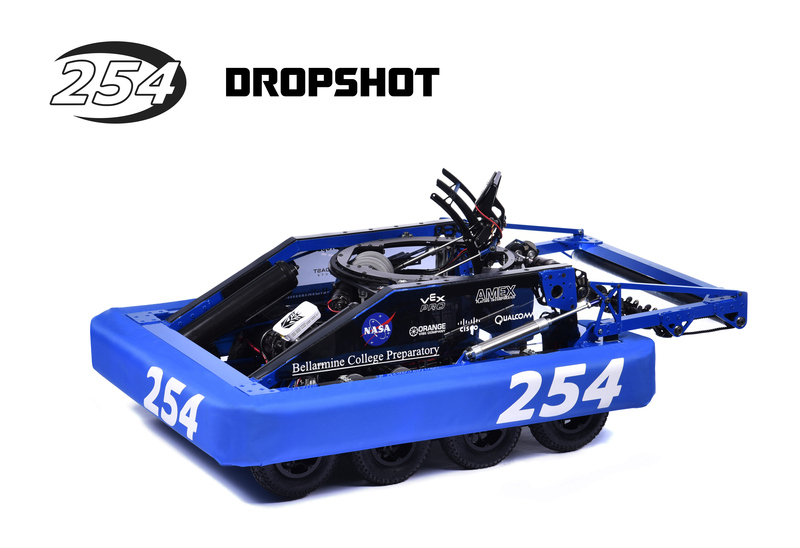 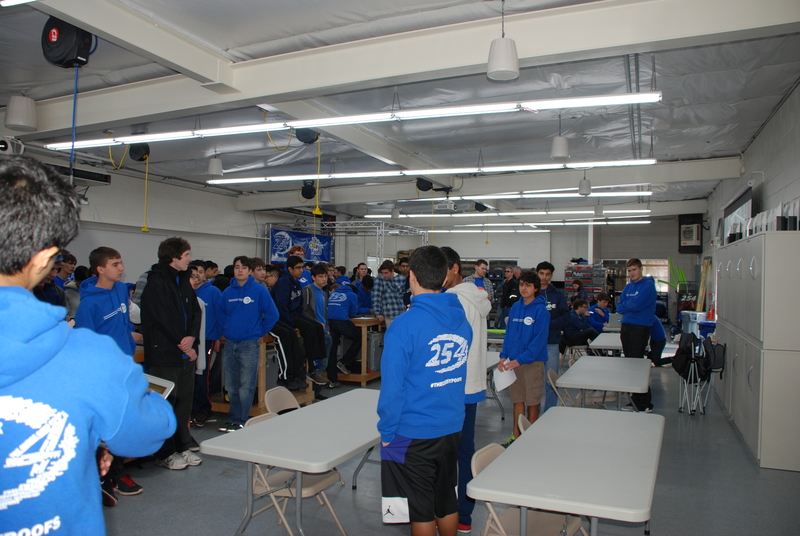  Team 254 proudly presents our 2016 entry into the FIRST Robotics Competition: Dropshot. Dropshot will be competing at the Central Valley Regional this weekend, followed by the Silicon Valley Regional and the last single FIRST Championship. More information on the robot.